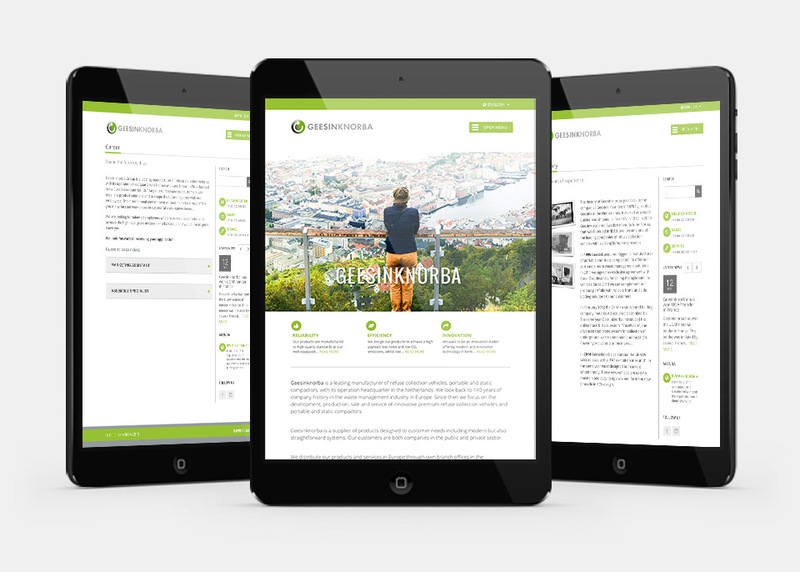 Design and production of a multilingual corporate website for the Dutch waste management solutions provider GEESINKNORBA. “Oliver and I have been working together for more than a year now and I am very pleased. He has done a great job on our website and any additions or changes I have requested have been done quickly and effectively. Oliver has a thorough understanding of his work, loves what he does and I know he treats each new website as his next masterpiece.